Eucalyptus mulch is a fine hardwood chip especially good at weed suppression and water retention. This mulch is most effective when spread to a depth of 50–100mm. 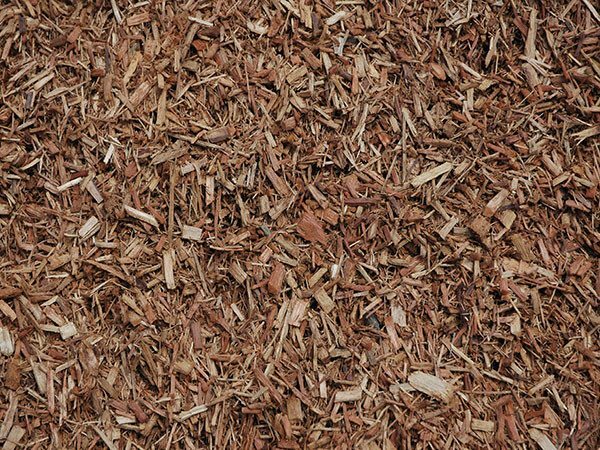 Eucalyptus mulch is the perfect choice for those looking for a finer grade of mulch for a neater appearance in their garden. An attractive mulch of reddish-brown, the colouring provides a rich background for your plants.